American entrepreneurs and business-owners use just 25% of their vacation days, and worse yet, 42% don’t take any vacation at all. Sadly, of those who take a vacation, 61% work while on vacation. 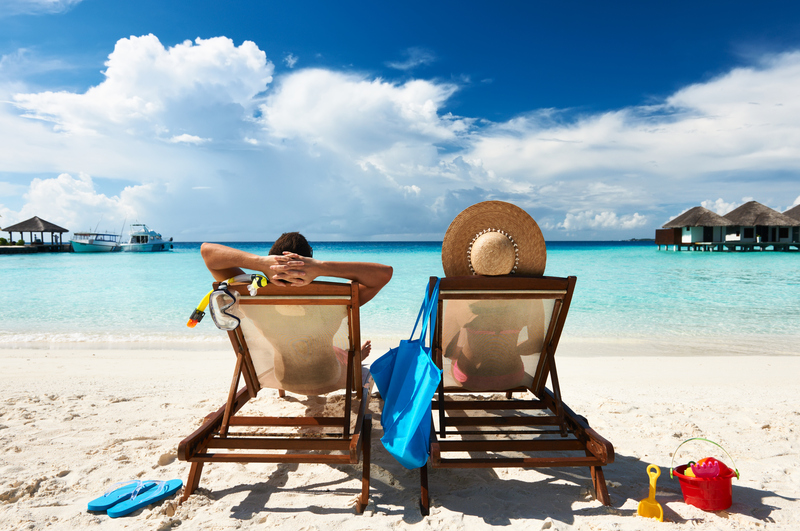 Europeans consider vacations mandatory and take up to 30 days off each year. In fact, most countries have mandatory vacation laws. Do What’s Good For You. Studies show vacation time reduces stress and improves relationships – while increasing the mental and physical health of the entire family.